Are you bored of normal, traditional parties? 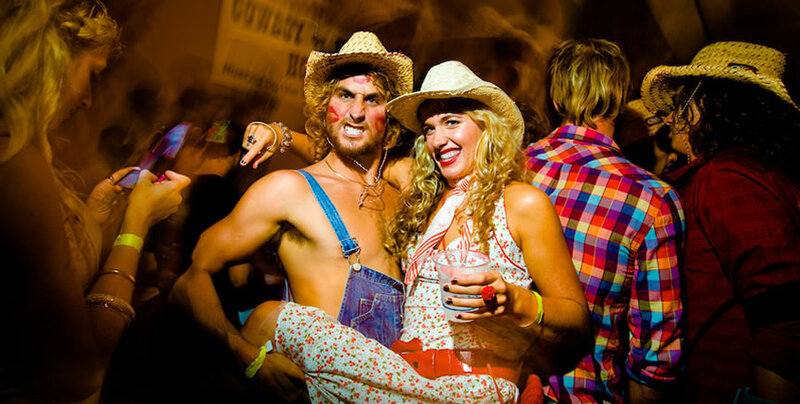 Kippure Estate bin dun party planning and y’all should c’mon over for a Hillbilly extravaganza! Wicklow Hillbillies really know how to party and we’ve got a fair few surprises waiting for yer. We’ve got all the party standards – good food, good drink and a great party atmosphere. But that’s not all! 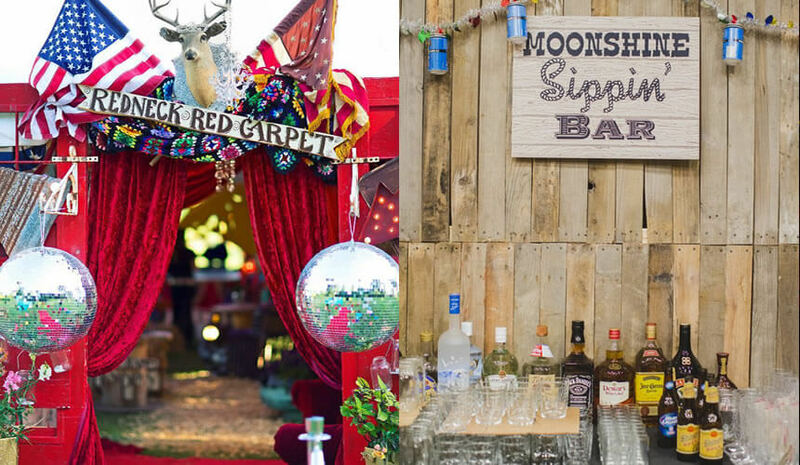 We’ll kit out the place with unique Hillbilly decorations, as well as supplying plenty of light-hearted antics to get everyone embracing that merry moonshine mood. Your very own hillbilly moonshine, along with pitchers of beer. As one of Ireland’s leading provider of corporate team building events, why not include an hour of fun, Hillbilly themed team games? There’s something for everyone, all with a redneck twist, including Tin Can Target and Bingo Bowling. If you’ve ever watched someone on a Bucking Bronco and thought you could do better, then now’s your chance to prove it. How long can you hold on for? It’s harder than it looks! We can even set up a photo booth for you, so you can take home those special memories. The possibilities are endless, so get in touch now to discuss your needs and book an unforgettable party. Yee-ha!